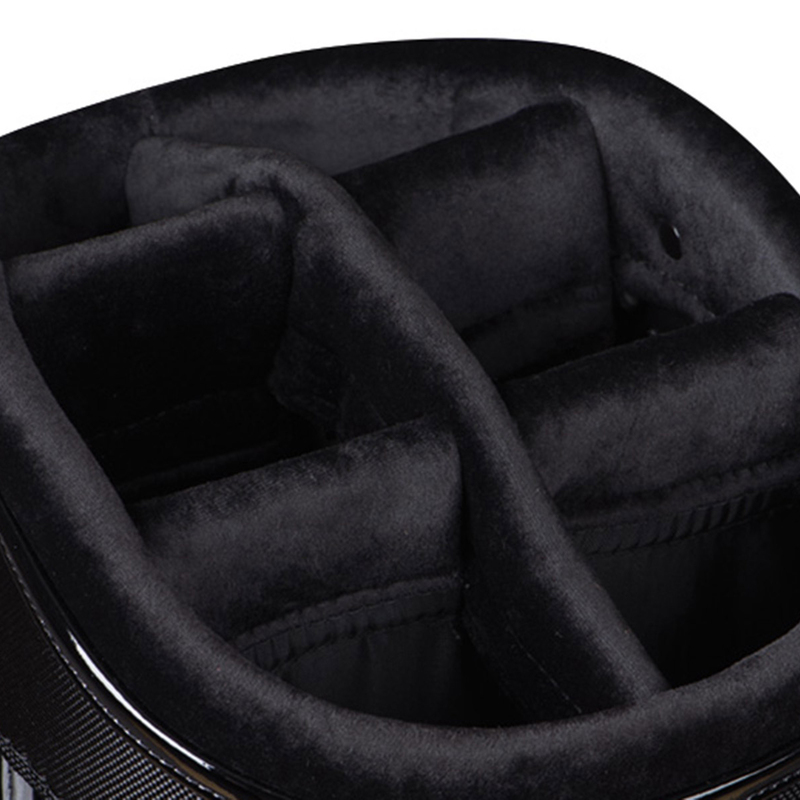 This Tour inspired golf bag has a clean design and premium quality finish, providing a professional appearance on the golf course. 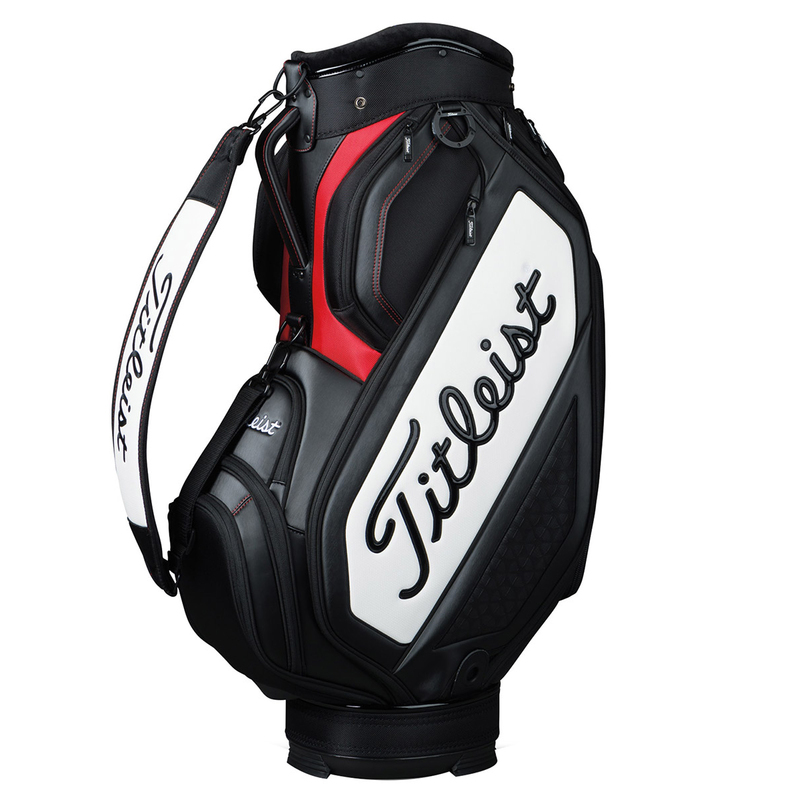 Lighter than the Tour Staff Bag at just 3.5 kg this bag provides a superb alternative, plus has an ergonomic handle and padded foam carry strap to ensure extra comfort when lifting the golf bag. The bag has 9 pockets in total to help store your accessories and clothing, and has a club encouraged colour scheme and finish.